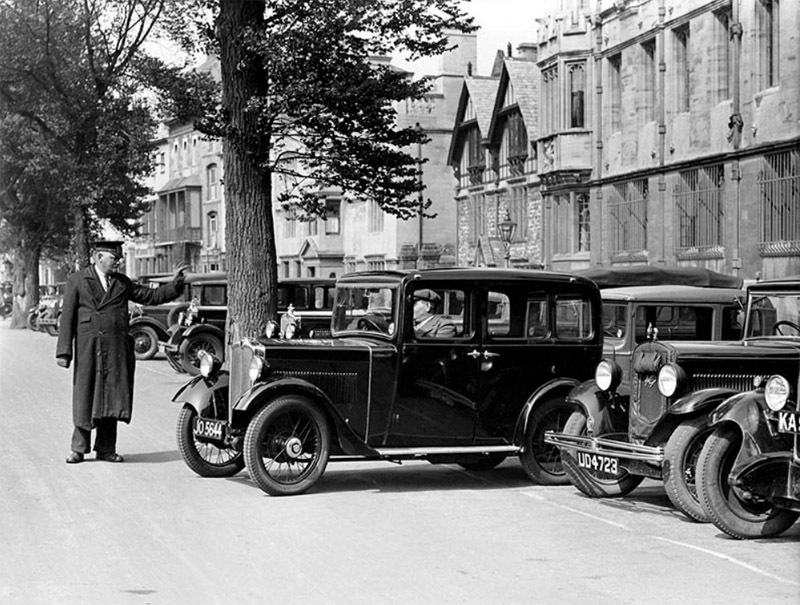 The 1933 season Morris Family Eight press car/factory demonstrator was first registered in Oxford in the late summer of 1932 as JO 5644. It was this car that was famously photographed beneath the Eiffel Tower sometime over the winter of 1932/33. However, both images seen here were taken in the UK. The first of these was shot just a short distance from the car’s place of manufacture in St Giles, Oxford where it is being directed into a parking space by an unkempt official. 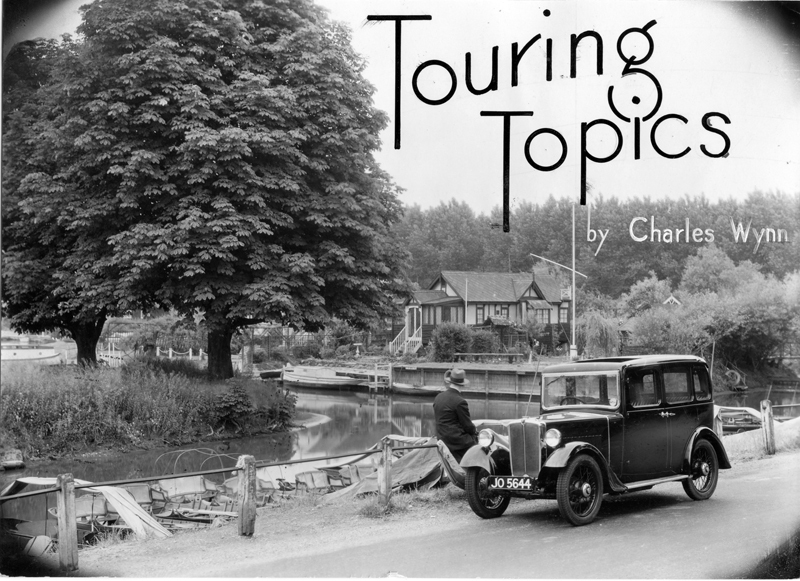 The second photo was taken adjacent to a quiet Thames backwater at Teddington, Middlesex and was used by The Autocar journalist Charles Wynne as a ‘header’ for his Touring Topics column. The same photograph also featured in a May 1933 edition of the Light Car magazine.